A free-flowing batsman and a bowling style that emulated Saqlain Mushtaq's, Mohammad Hafeez was the have-it-all cricketer that Pakistan found in the early 2000s. He was one of the few players to be given a chance when the Pakistan squad was revamped following a dismal 2003 World Cup. The youngster didn't do badly, scalping two wickets on ODI debut and a half century in only his second ODI. His defensive abilities and temperament impressed selectors and despite his inconsistency, Hafeez was drafted into the Test side. Debuting against Bangladesh, the opener had a great start to his Test career with a fifty and a century in consequent Tests and looked on course to be cementing his place in the side. However, a poor run in the ODI format against the same opponents coupled with a horrendous series against South Africa, where he could manage only one two digit score from 5 ODIs, he found himself dropped from the team in both formats. With some good performances both domestically and for Pakistan A, he roared his way back in the team in 2005, but still continued to struggle in the ODI arena. A fine 95 he scored in his comeback Test was marred by the infamous Oval Test in which Pakistan forfeited the game to England. 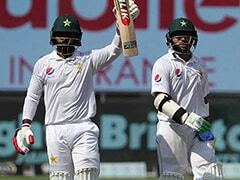 Hafeez scored his second Test century against a visiting West Indies side but inconsistency continued to haunt him and he was dropped from the team for a second time, but nevertheless, he continued to make comebacks. One of the best fielders in the side, Hafeez is also a good bet as their fifth bowler. 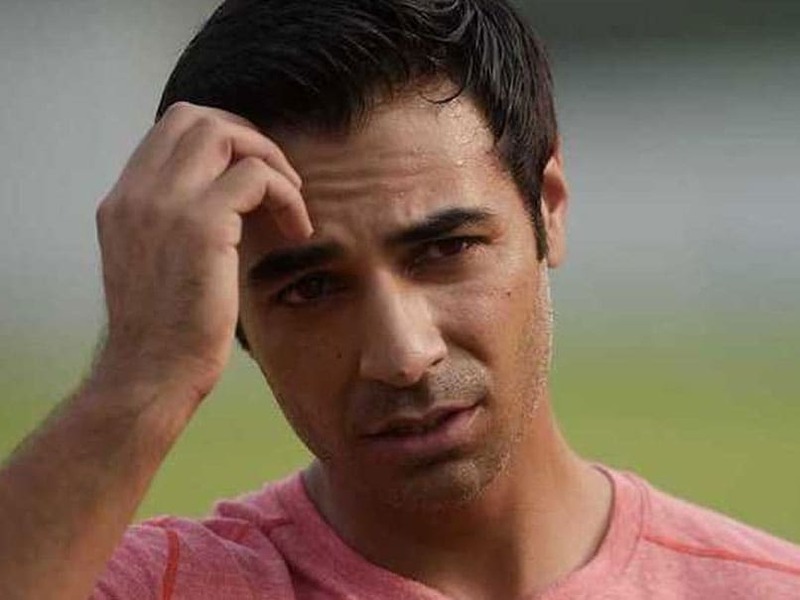 The talented cricketer did well enough in the Pakistani side to earn his Twenty20 captaincy, which was given to him after Misbah-ul-Haq stepped down from his post in 2012. Form followed Hafeez in T20Is but stayed aloof from him in the ODIs and Tests. 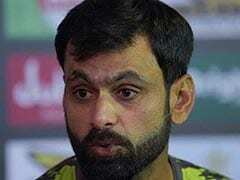 2013 proved to be yet another forgetful year for Hafeez. The out-swing of Dale Steyn who has taken his wicket over 10 times across all formats, exposed a weakness that bowlers around the world began to exploit without much difficulty. Hafeez admitted that his axing for Pakistan's tour to Zimbabwe that year, was justified and vowed to make a strong comeback. His return followed a month later, against South Africa but his problems against the likes of Steyn did not isolate him. 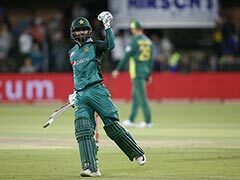 Hafeez fought against all odds and played a vital role, both with bat and ball, in Pakistan's ODI series victory in the Rainbow Nation, the first bilateral ODI series win by an Asian team in the country.